This weekend is the 25th anniversary of the American Craft Council show. Now, if your like me, when I first heard the name, I thought, this is probably not for me. 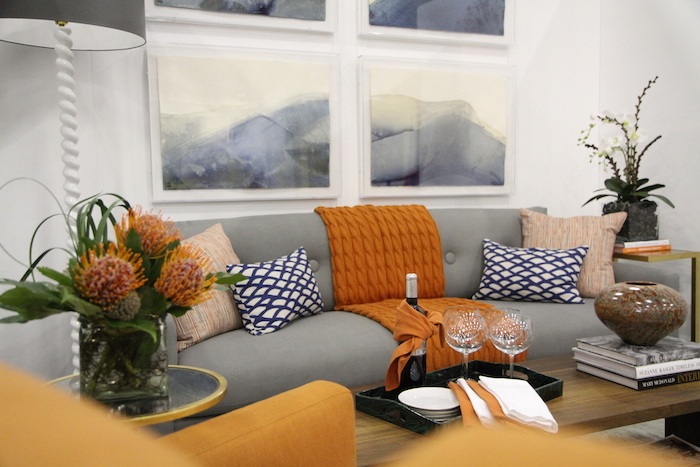 But, this is not your average craft show. 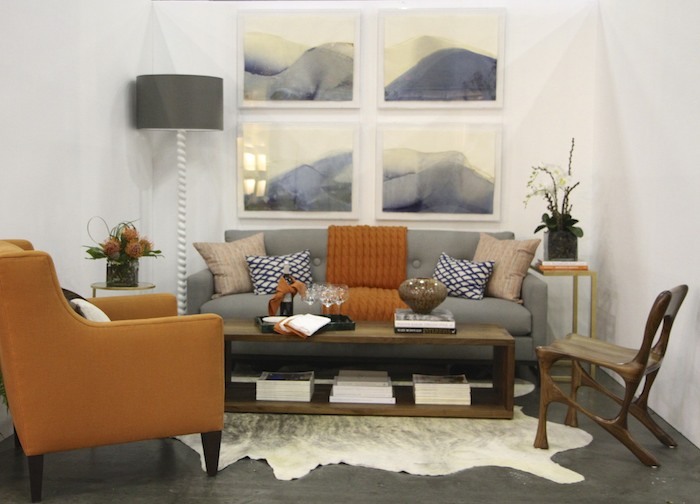 I was invited by the show sponsors to set up a vignette taking inspiration from some of the artisans. Here is my finished space. I truly hit the jackpot with the artists that I got to work with, Lynn Pollard, Derek Hennigar and Jim Whalen. Derek’s hand carved chair is shown on the right side of this shot. 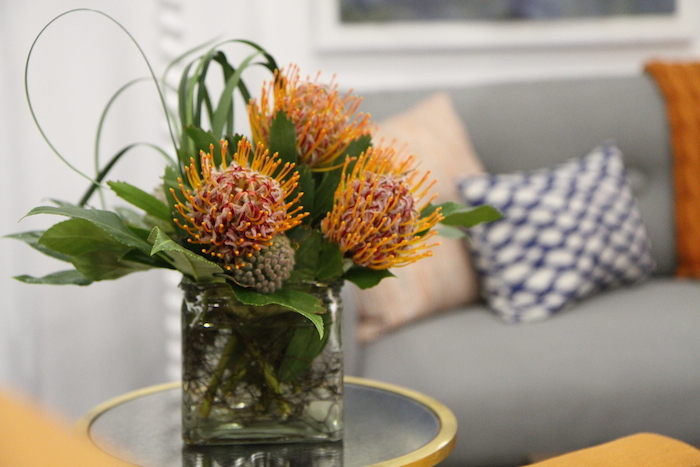 You can see a closeup of Lynn’s artwork and Jim’s beautiful vase on the coffee table in this shot. They are actually made of clay even though they look like metal or wood. 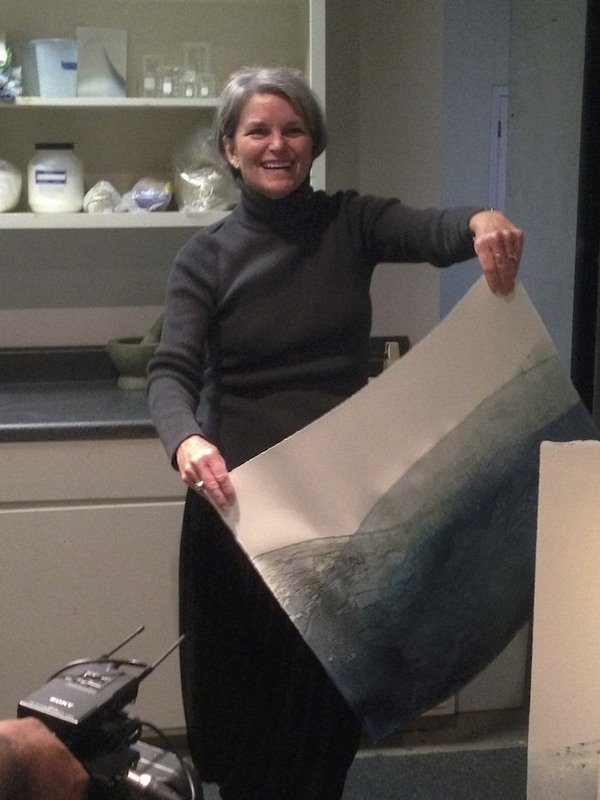 I had the pleasure of spending time in Lynn’s studio as she created some of her pieces. She hand dips each piece into indigo and henna vats. It is an amazing process. She never knows what she will get each time she pulls out a piece. 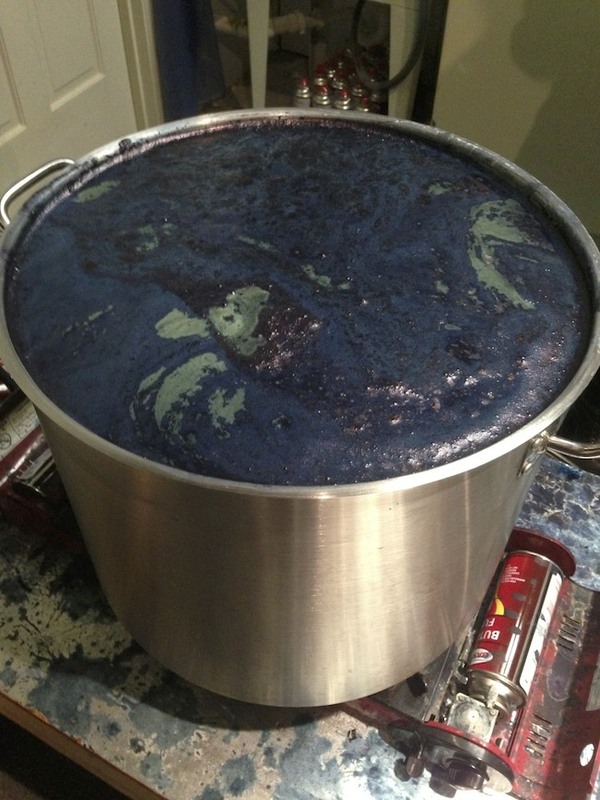 This is the indigo vat. Doesn’t it look a bit like a witches brew? I love the blue, green and purple colors bubbling up to the surface. If your in Atlanta this weekend, I’ll be at the show on Saturday and Sunday answering questions and talking about my inspiration. Come on down to the Cobb Galleria Centre! I would love to see you!